Looks like it is a really tough time for Bollywood. We just lost an iconic Bollywood actress, a couple hours before and before we could just come out of that, another bad news is coming from Mumbai. 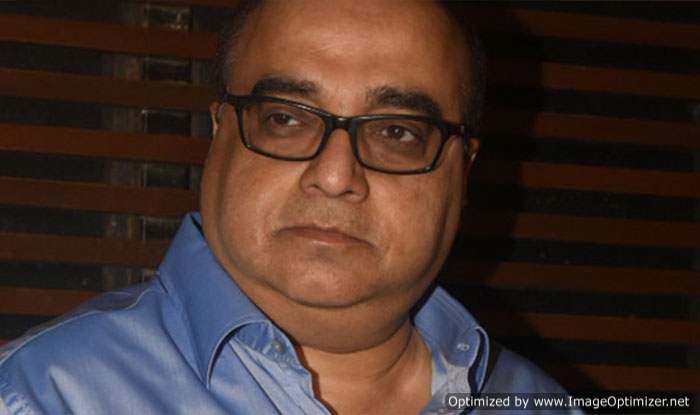 Popular director Rajkumar Santoshi was recently admitted to Nanavati Hospital after he suffered from a heart-related problem. As per recent reports, he was suffering from cardiac problems for a long time now. However, no one knows much about his current situation. The hospital officials didn’t share any information with the media present at the hospital. 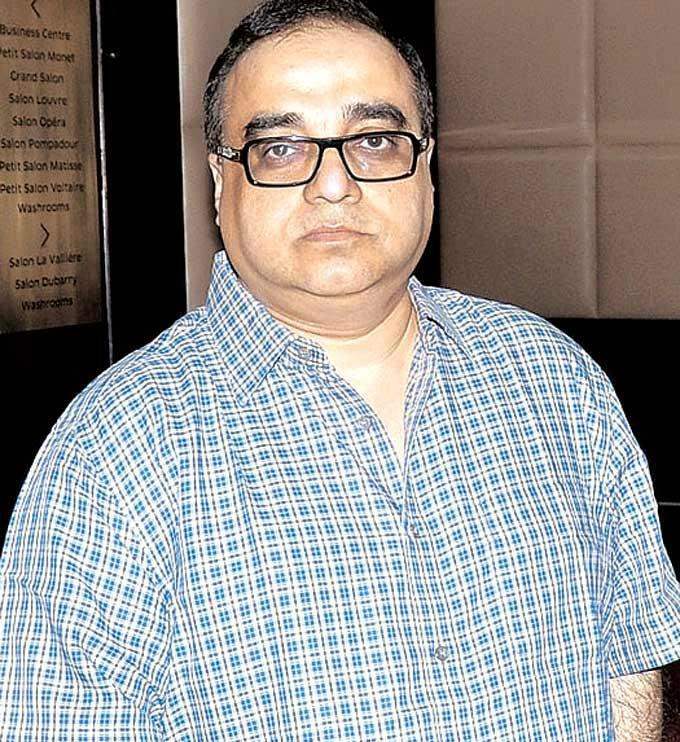 Rajkumar Santoshi has helmed some amazing Bollywood movies like Andaz Apna Apna, Ajab Prem Ki Gazab Kahaani, Ghayal, Khakee and Lajja. He came back to direction with Shahid Kapoor starrer Phata Poster Nikla Hero. We wish that he gets well soon. Stay tuned for more updates on the story. Previous story Sridevi’s last wish to be fulfilled today, here is what the actress wanted on her last day..